Medicine is changing all the time, some fields more than others. In radiology, the tools available and the radiologists' findings have empowered physicians to make better, more educated decisions. While radiology continues to grow and become more accurate, it will only make medicine better if physicians and patients choose to use it. So much of the medical industry is based on subjective findings. How does a patient feel? What do they tell you? The patient can be your best resource during treatment. That said, there are times when the patient doesn't know much or may be misdiagnosing some of their own symptoms. Radiology provides objective findings for physicians to review. 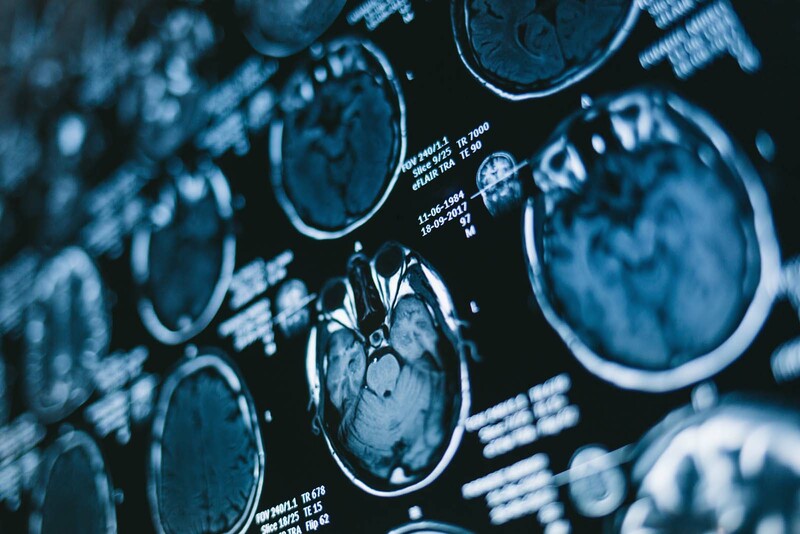 Imaging from MRI machines and x-ray machines can give physicians a good perspective. They can accurately find small fractures or soft tissue injuries that would be too difficult to objectively detect otherwise. These kinds of findings can lead physicians to treating the illness more effectively. As radiologists, you must make accurate decisions. You have arguably the most objective resource that is available in the medical industry. That said, you can still make mistakes, which is why radiology CME is so important. While radiology CME courses can help keep you informed about recent changes in the field, they can also help build confidence with material that you're already familiar with. Continued education keeps the profession credible and consistent. Fortunately, staying educated doesn't have to take much time or money either. Consider pursuing radiology CME online if you're struggling with finding time to take courses. Along with the help with diagnoses, objective findings can also provide patients with peace of mind. In some cases, patients treat for subjective symptoms only. Radiology can either support their symptoms or refute them. Either way, radiology can answer a patient's most difficult questions about their own health. Considering how important certainty can be to a patient's own path to recovery, radiology is a great resource. Radiological findings are great for physicians, but ultimately the medical field is about the patient's own journey. Empowering patients can help them come to terms with their health. The field of radiology has seen many technological advancements over the last 100 years. These advancements have made radiology safer and more effective. 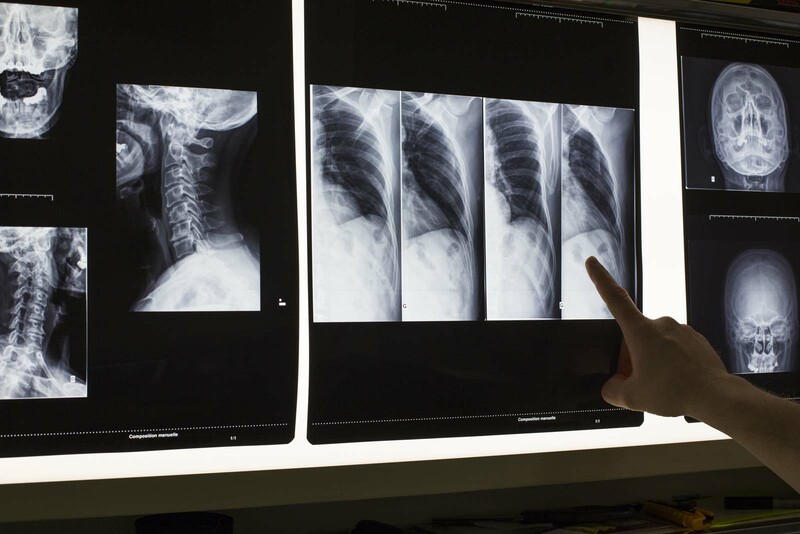 Since X-ray machines first started being used in medicine, not only is imaging more detailed, but harmful radiation has also been significantly reduced. New MRI machines and other kinds of imaging equipment is being created every year. These advancements allow radiologists see more and learn more from the human body. It wasn't so long ago that soft tissue injuries could not be detected. In today's world, MRI machines can detect muscle tears and other maladies. These findings have greatly improved the medical process for these patients. The field of radiology has consistently made a positive impact on the medical field. Radiology improves the medical field with its objective results, peace of mind, and its radical growth. Understanding the usefulness of this practice can improve the patient's experience. As long as you're compliant with radiology CME, you can continue to bring updated and relevant radiology practices to your office. To learn more about the advancements in radiology, visit AuntMinnieCME for more information.